Need a man and van London or full removal team? Our man with a van team will assist you with packaging, cleaning, removals, and storage. AV Removals is one stop moving solution. Domestic or Commercial moves, big or small. Moving something is easy and guaranteed with AV Removals! With reasonable rates, service and skills, anywhere in London and from London, you’ll make the right choice with us. Get a free quote for all your removal needs, whether you’re moving house, office or flat, we are able to accommodate. 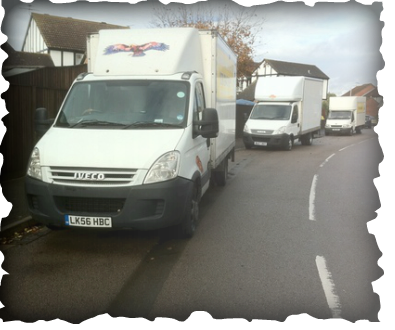 Our man and van or full service removal team will make all the arrangements for your move. We cover all the area within M25 ring. Our rates and prices will be based on any jobs done inside this area. For jobs outside this area an additional fuel will be charged.